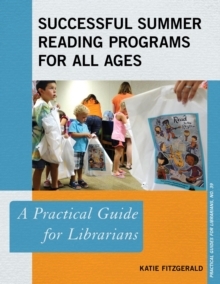 he summer reading program is the focal point of a children's librarian's year, requiring countless hours of preparation and nearly year-round promotion. 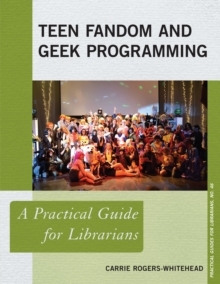 Summer reading programs for teens and adults are also offered in many communities, adding to that workload and bringing together librarians from different departments to accomplish the required tasks. 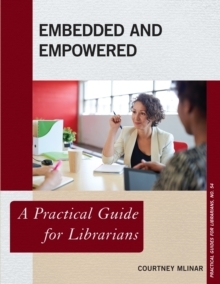 In a single volume, Successful Summer Reading Programs for All Ages: A Practical Guide for Librarians provides the tools necessary to put together successful summer reading programs for each of these different age groups. 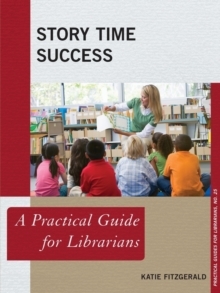 Key elements include:* Sample program ideas for early childhood, school-age, teen, and adult readers to suit any summer reading theme*Best practices for promoting summer reading to the community*Troubleshooting for common difficulties associated with summer reading programs*Tips and tricks for using software programs to manage registration and track readers' progressPublic librarians serving children, teens, and/or adults will find everything they need to put together a successful summer reading program in this comprehensive handbook.